Best Plumbing Specialties, Inc. will provide internal repair plumbing parts and maintenance products as well as plumbing specialties such as: plumbing brass, plumbing fixtures and parts, plumbing trim, rubber goods, valves and vacuum breakers. 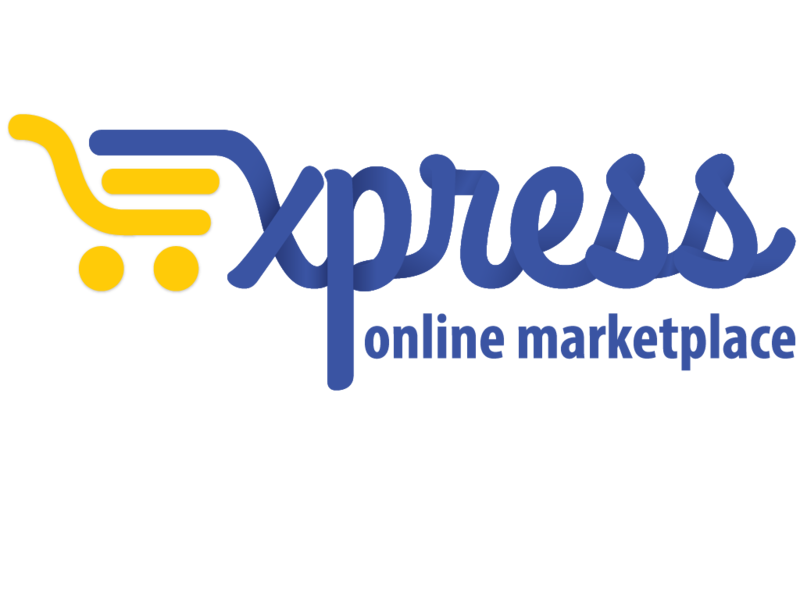 20% savings on all our catalog items as well as 2-day shipping on stock items. Catalog items include: Chemicals, service parts, and partition hardware. 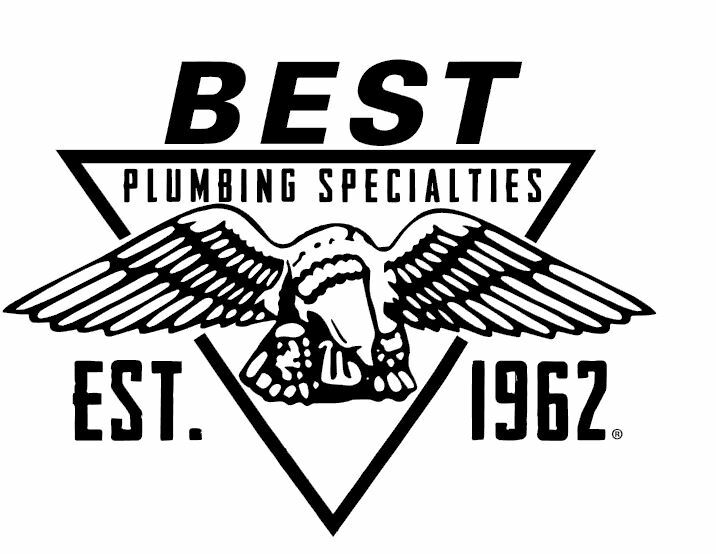 Established in 1962, Best Plumbing Specialties has hundreds of thousands of repair parts at your disposal. Their products are used in educational facilities, office buildings, correctional facilities, healthcare complexes and multi-residential housing. Request a catalog or view products at www.bestplumbingspecialties.com.